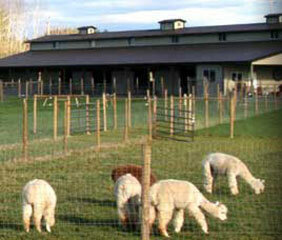 We are really excited to share that Alpacas at Marquam Hill Ranch was named as one of the fun things to do in Salem Oregon by FunThingsToDo.io Check out the link to see more FunThingsToDo.io. 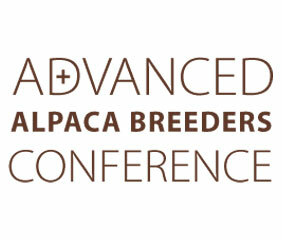 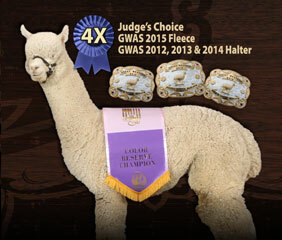 We look forward to introducing you to the alpacas and showing around. 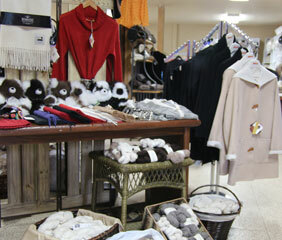 The Store is packed with alpaca products (including our own yarn and rugs) just in time for the chill in the air and the holiday season!